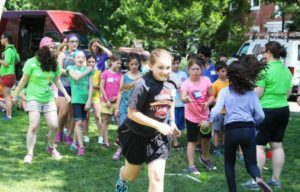 Women of Reform Judaism (WRJ) has doubled its scholarship fund from its YES (Youth, Education, & Special Projects) Fund to send more girls to the URJ 6 Points Sci-Tech Academy. 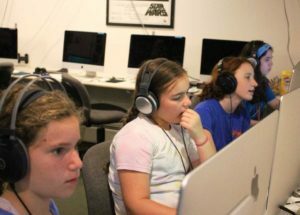 The scholarships are intended to encourage and support the participation of girls in these fields, which have traditionally been male-dominated. 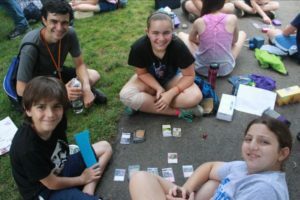 Individual award amounts for this summer will depend on the number of applicants. 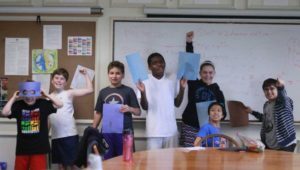 To be considered for a scholarship, applicants must be registered to be first-time campers at URJ 6 Points Sci-Tech Academy and entering grades 5-10 in the fall of 2015. 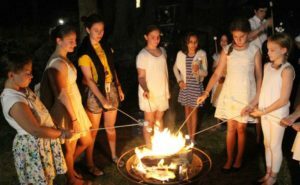 Although the scholarships are open to all girls, priority will be given to families who are members of a URJ congregation. Applicants will be considered on a first-come first-served basis. 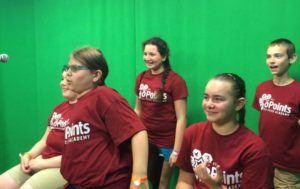 Bobbi Heilveil’s granddaughter was able to attend 6Points last summer and LOVED It!! !